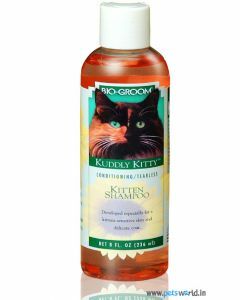 Felines are inclined to groom themselves naturally and do not require frequent baths. 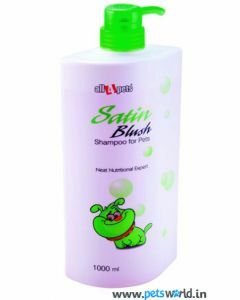 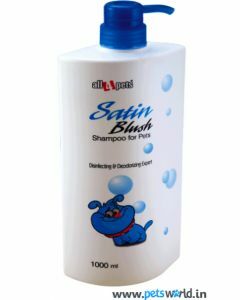 But whenever you do feel a bath is necessary for your kitty to rid it of dirt and unpleasant smells, opt for a cat shampoo that is free from artificial dyes, sodium laurel sulphate, petrochemicals, and parabens. 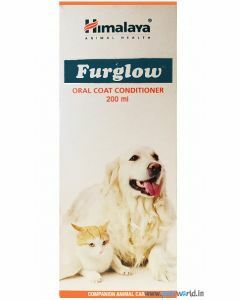 In order to find the perfect shampoo and cat conditioner for your pet, visit Petsworld which offers safe and natural grooming products for different skin & coat conditions. 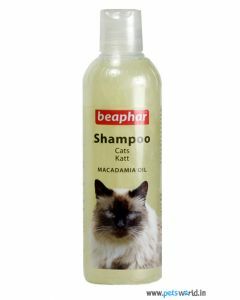 If your kitty suffers from sensitive and itchy skin, you can purchase shampoos laden with natural oils. 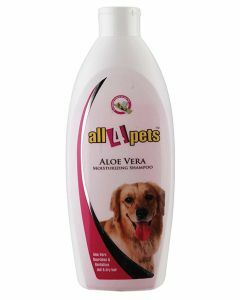 Aloe-vera and chamomile are some components to look out for to reduce itching, and nurture the skin & coat. 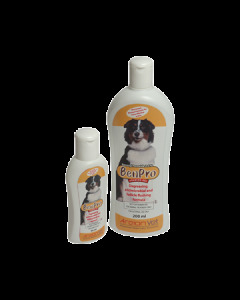 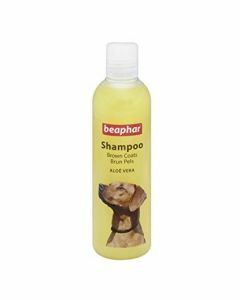 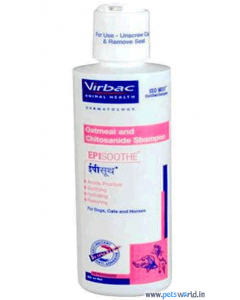 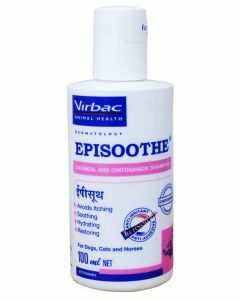 The Beaphar anti-itch shampoo is a great choice to soothe skin-irritation and brighten your pet’s coat. 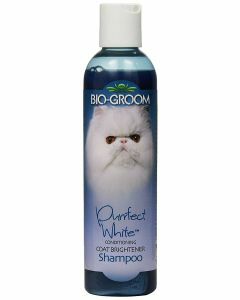 Bio-groom offers a great tearless formula for kittens. 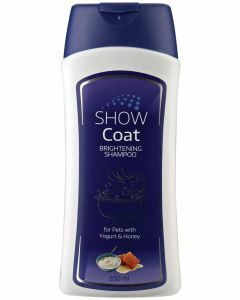 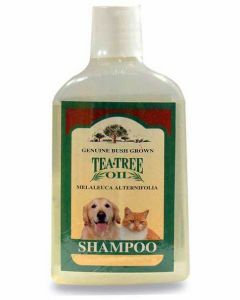 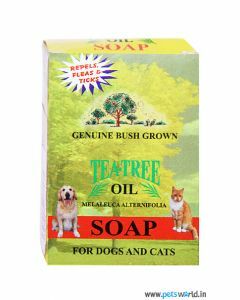 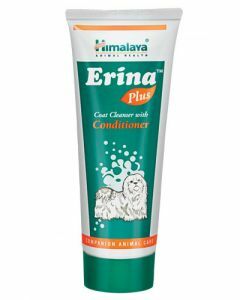 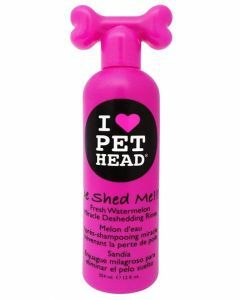 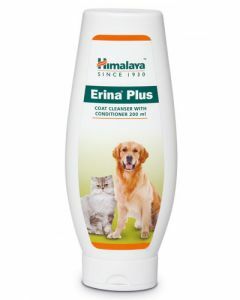 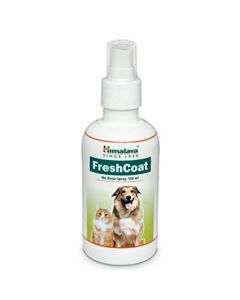 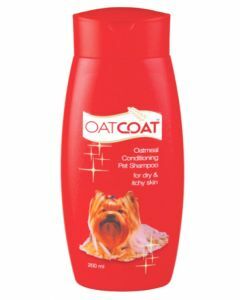 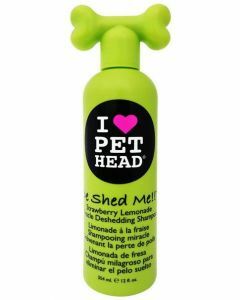 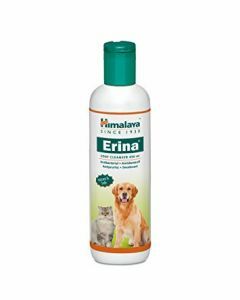 Another magical product free from parabens, sulphate, petroleum derivatives, DEA and propylene glycol is Pet Head De-shedding rinse for cats. 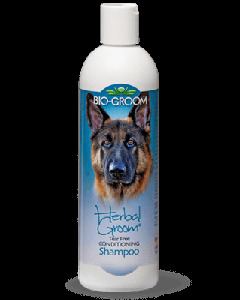 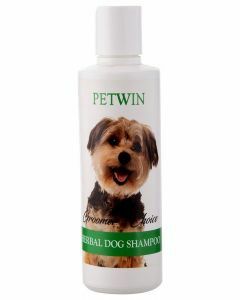 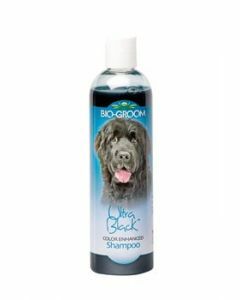 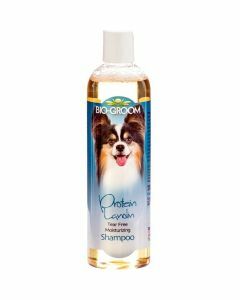 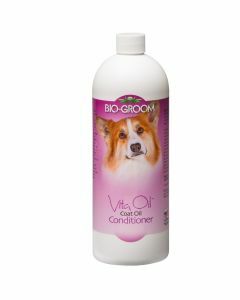 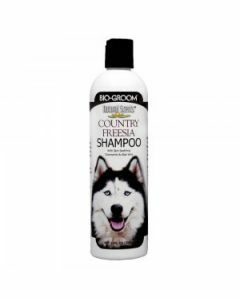 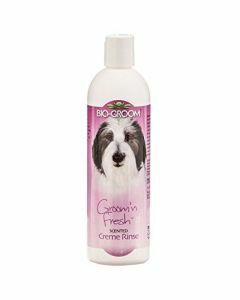 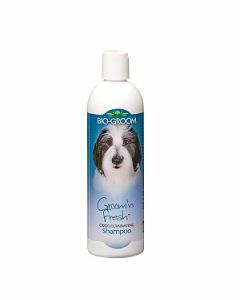 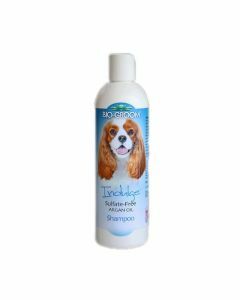 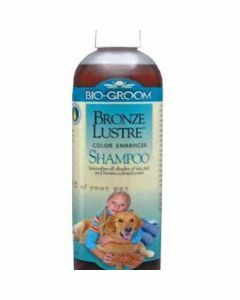 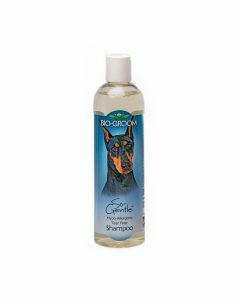 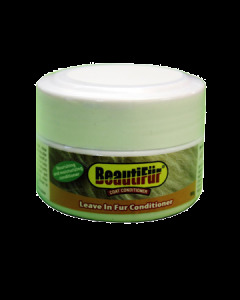 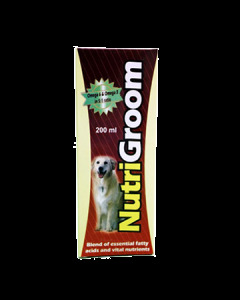 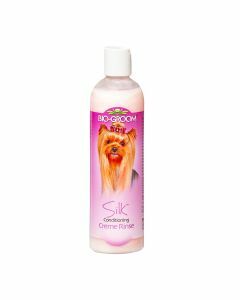 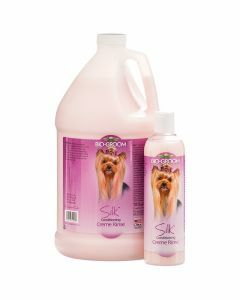 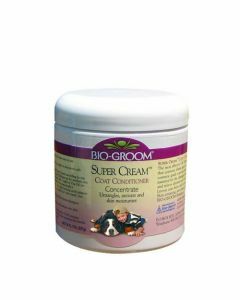 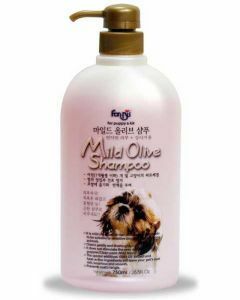 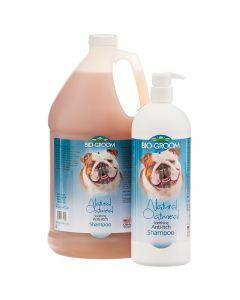 This premium quality product is composed of organic coconut oil that leads to a super smooth fur and manageable mane. 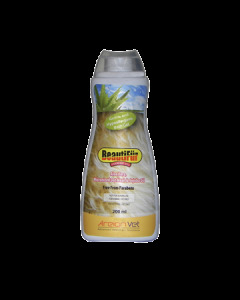 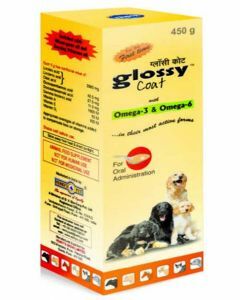 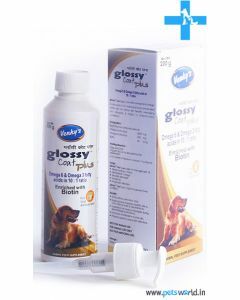 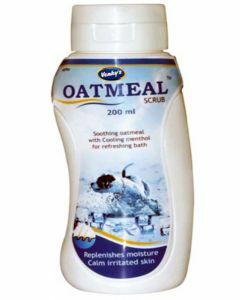 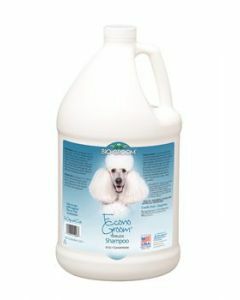 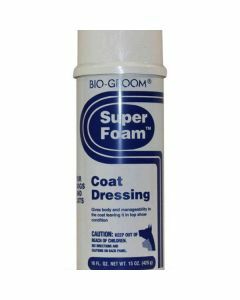 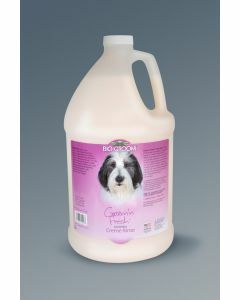 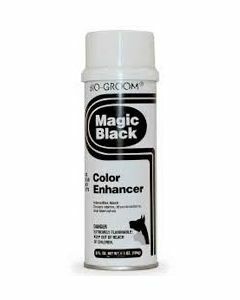 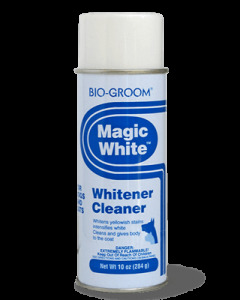 It works well on all types of fur & breed-types, helps to remove loose hair and prevents formation of mats. 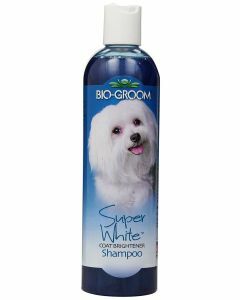 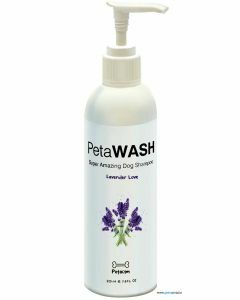 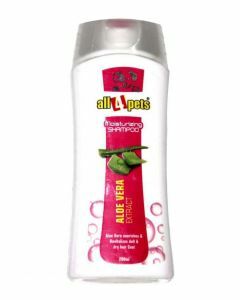 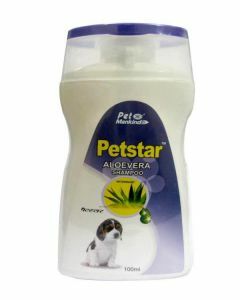 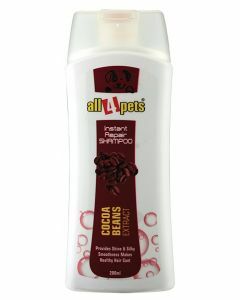 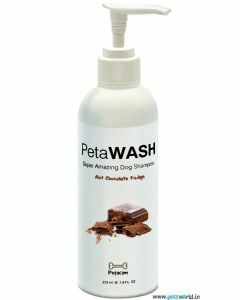 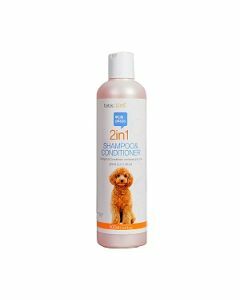 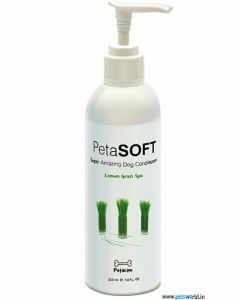 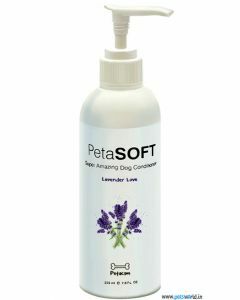 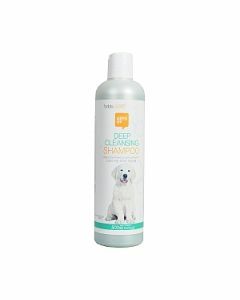 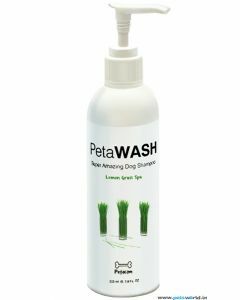 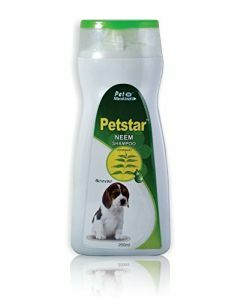 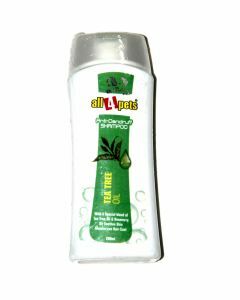 Petsworld also supplies water-less shampoos that come in the form of a spray. 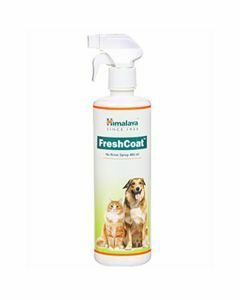 The Pet-Head dry clean for cats can be used in-between baths to provide dry clean services anytime and anywhere to achieve a perfect smelling and dirt-free pet!